Marlon Brando wore Schott. James Dean wore Schott. The Ramones wore Schott. 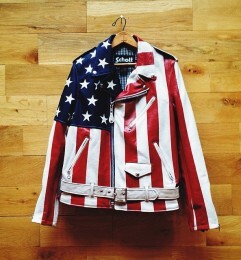 And over one hundred years after Schott first opened up in New York City, the jacket of American icons has become an icon all its own.